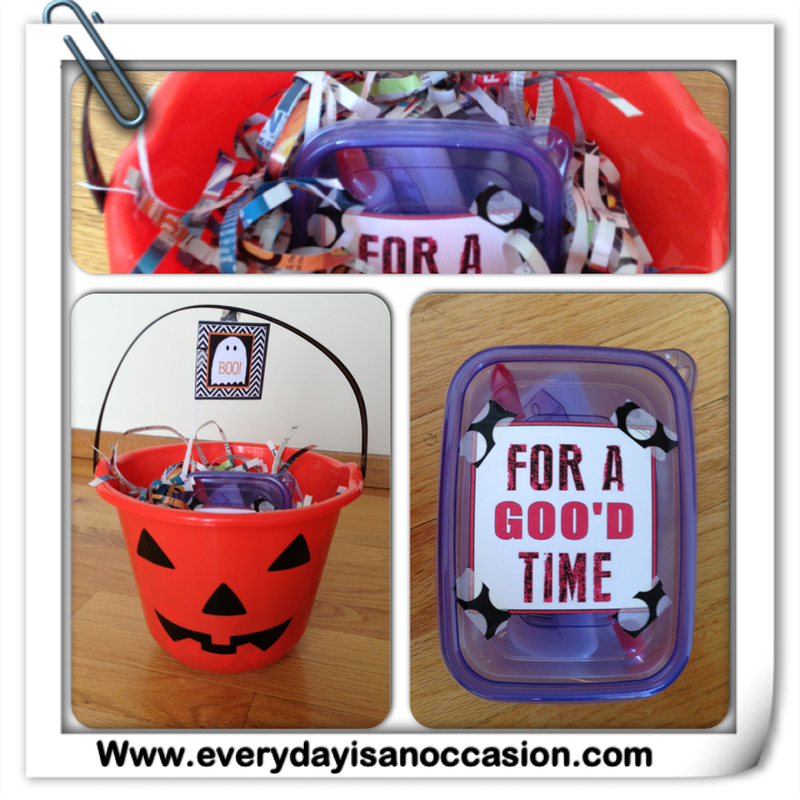 Halloween is just around the corner and if you are looking for some fun, easy, and quick Halloween crafts to do with your own kids or grand kids we have you covered!! Today, I shared these crafts with WSBT viewers. 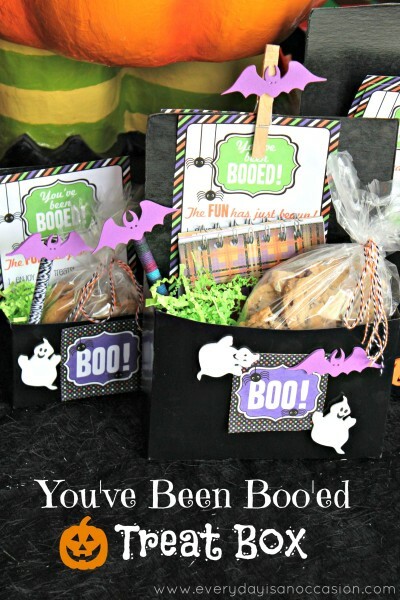 First up is a “You’ve Been Boo’ed Box”. 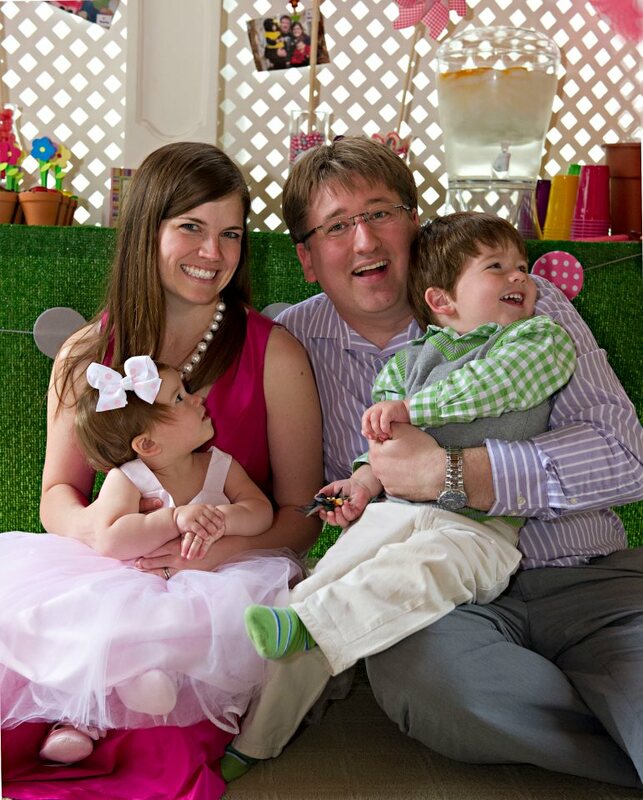 If you missed the segment on WSBT you can check it out here. I took different boxes, cereal, mac n cheese, pasta, etc… and cut them down on each side and the front. Then I spray painted the boxes black. I got Halloween themed foam stickers from the $1 section at Target and let my kids decorate the boxes. The signs are from Making Life Whimsical who kindly gave me permission to use the signs on air and link to their website for all of you to grab the darling signs for free! 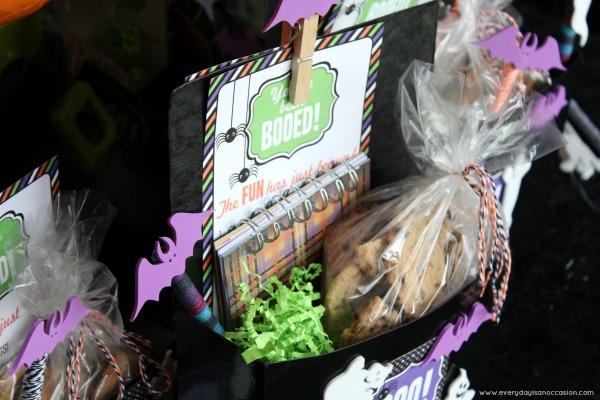 The inside of the box contains cookies wrapped with a baker’s twine bow from Hemptique, a journal I made from DCWV patterned Halloween paper, and hemp (from Hemptique) wrapped pens. These have become a tradition in our house we love making them so much! You can read more about them here. Last year when we boo’ed our neighbors and friends we gave them a DIY Gak kit. The kids and I also made some and is it sure fun! 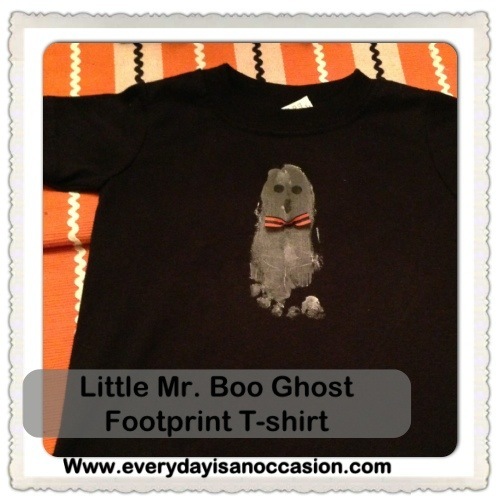 I highly recommend making it with your own kids! Lil Luna has a great recipe and tutorial. 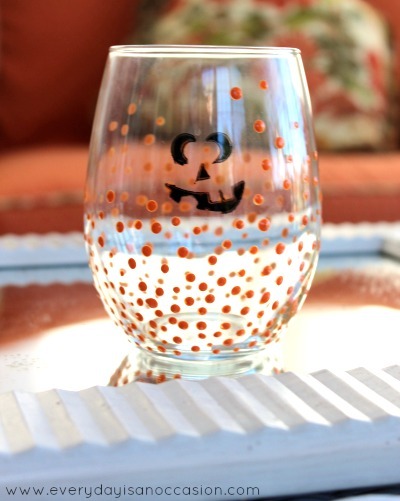 Talk about a quick and simple project , and they are dishwasher safe! The only thing is that they have to sit out for a couple days to dry (that is if you plan on putting them in the dishwasher), but other than that they are quick and easy. You can check out my post for the tutorial. Thanks so much for watching me on WSBT morning show with Kristin Bien! It was so much fun! Do you remember the hemp and bakers twine I used? Well, we are giving some away!! Enter below:)! Good luck!!! Have a Super Fun Day! 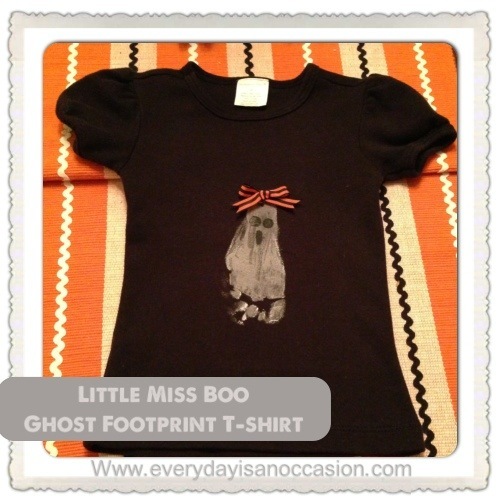 This entry was posted in Holidays, Uncategorized and tagged Halloween, Halloween Crafts, WSBT. 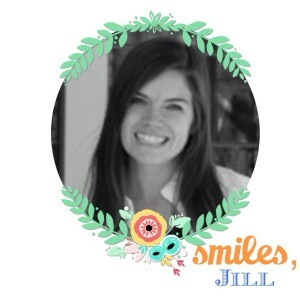 Fabulous creations and ideas, Jill! TFS and have a great weekend. So many FUN idea’s Jill!! Your so inspiring and thanks so much for sharing your amazing projects and talent!